History: Established in 1954, Guangzhou, China, Pearl River is the largest piano builder in the world surpassing 100,000 pianos annually. They have over 1.3 million square feet of manufacturing space and a staff of over 4000 employees. 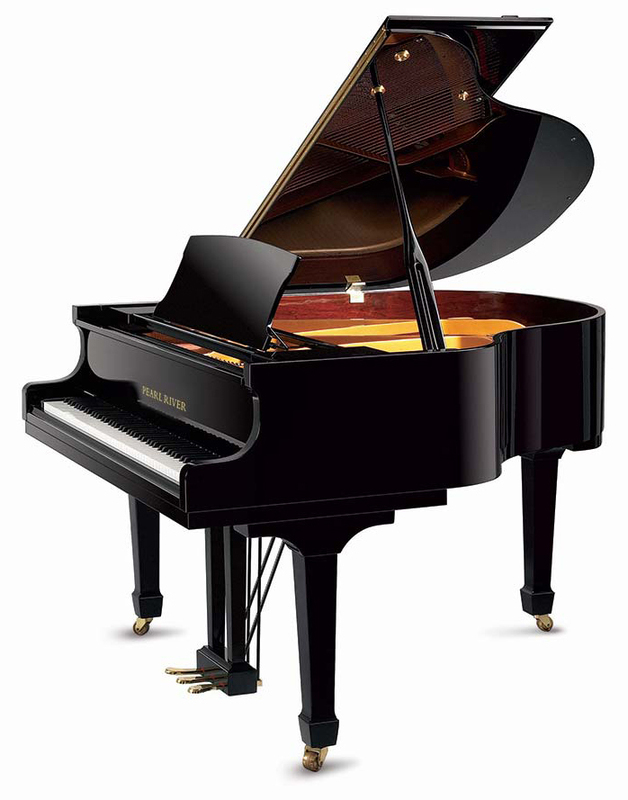 Recently their pianos have been redesigned by the Swiss piano expert, Lothar Thomma. Pearl River is the first piano factory in China to be awarded the ISO 9001 Certification for Quality Control Systems and more recently awarded ISO 14001 for Environmental Management System Compliance.